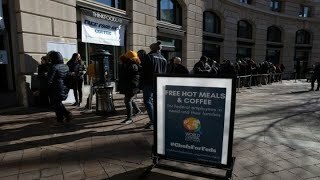 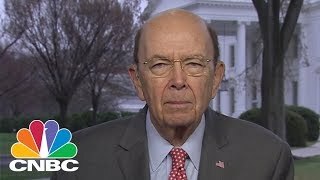 Commerce Secretary Wilbur Ross joins "Squawk Box" to discuss the impact of the on-going trade talks with China and the partial government shutdown. 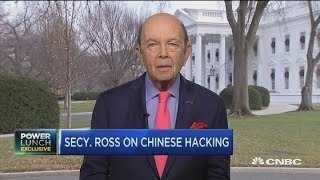 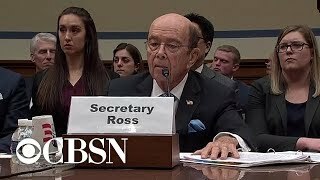 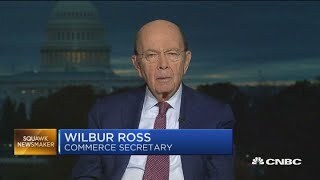 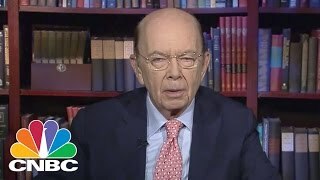 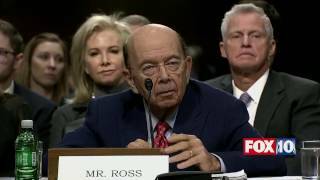 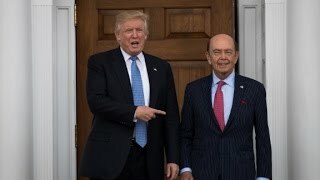 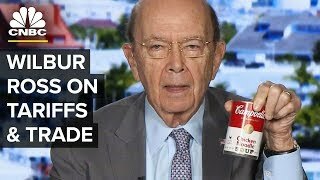 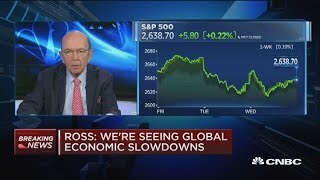 Commerce Secretary Wilbur Ross joins "Squawk Box" to give an update on the on-going trade negotiations between China and the United States. 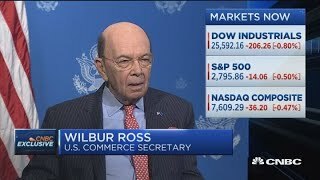 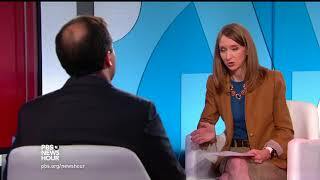 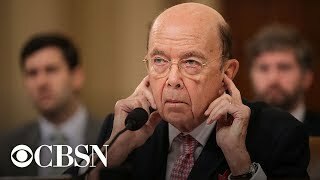 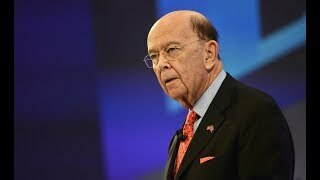 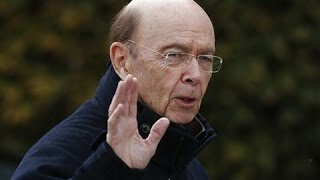 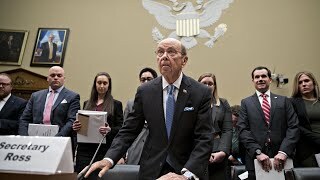 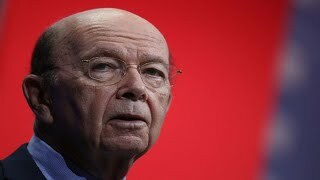 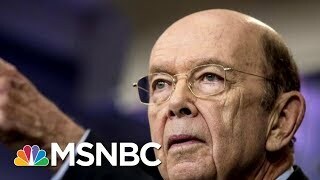 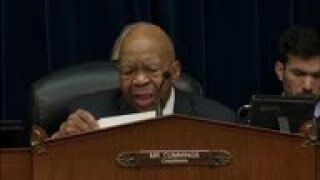 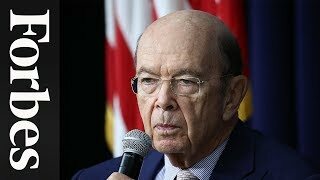 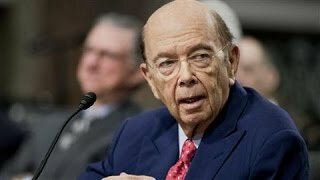 Commerce Secretary Wilbur Ross joins "Power Lunch" to discuss the latest on political tensions, trade negotiations, and economic investments in China.